If you’re getting ready for a trip to Greece (or an exotic beach vacation in general) here is a helpful list of what I brought and actually used the most! And the good news is, everything is available on Amazon. P.S. if you plan to stop in Mykonos, check out my guide on What to Expect in Mykonos, Greece. 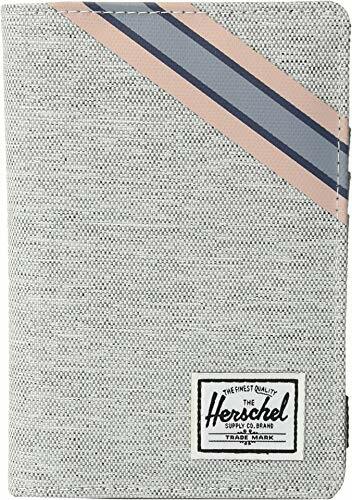 I only recently started using a Passport Holder/Cover and there are so many great styles available! Plus, it feels a bit more discreet to me than flashing around your actual passport all of the time. Some holders even have that anti-scanning (RFID) material, which is a nice addition. This is a MUST HAVE for any trip abroad. Even though some hotels and airplanes are equipped with “American” outlets, I would always err on the side of caution and bring an adapter. You don’t want to be without a phone charger for your entire trip. 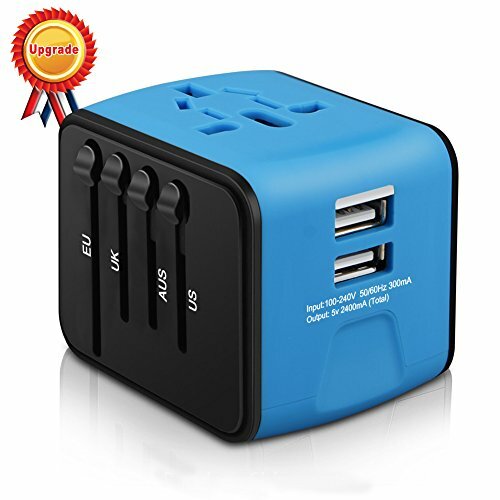 Be sure to read the description and make sure the adapter will work for the country you are visiting. I always end up losing my sunglasses on a beach trip. So I’ve started to purchase less expensive sunnies for those trips where I know I will be permanently in the water. 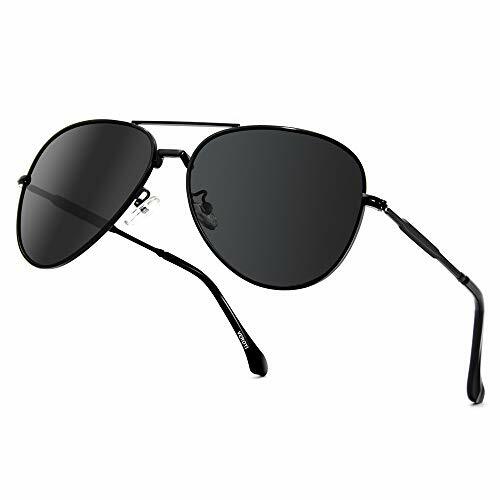 These aviators from Amazon are super cute, fit right, and are inexpensive. In true form, I have since lost track of them, but they looked great all summer! This falls in the category of things you wish you had brought when you are standing in the hotel gift shop looking at the obscene prices! Trust me, it’s worth it to have one of these on hand for any beach vacation. You never know when you’ll want to snap some photos of a cool sea creature, and to keep your phone safe from sand on the beach or while you are getting splashed on a boat. I purchased one for a trip to Hawaii a few years back and have managed to bring it on most of our vacations. 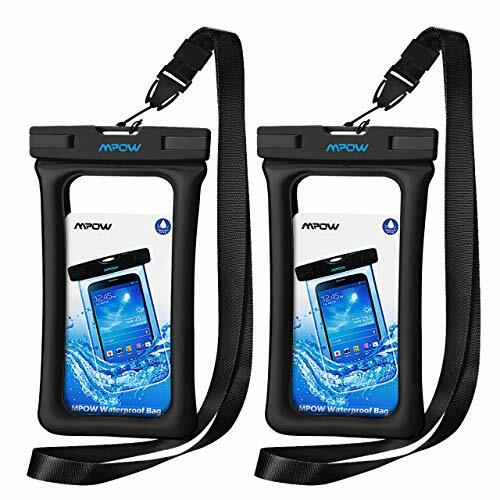 Getting a waterproof case with a lanyard for your neck or wrist is also a genius idea - things can get slippery! 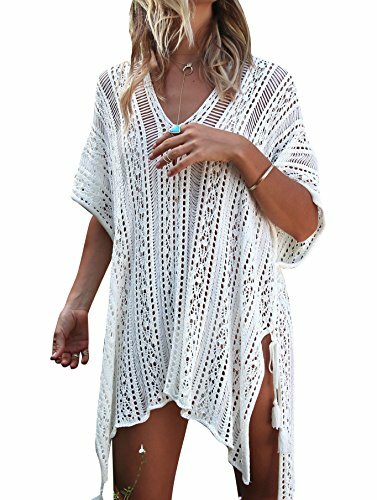 After all, what beach vacation would be complete without a cute cover up. Specifically, a crocheted cover up in white was perfect for Greece! 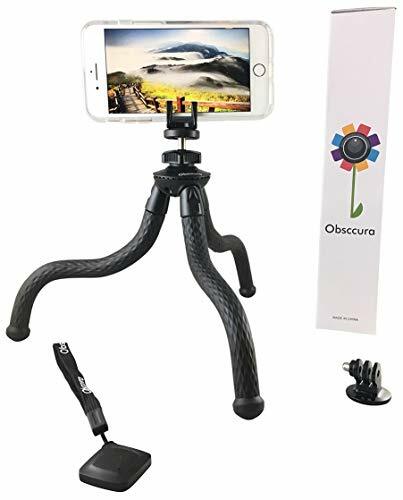 The selfie-stick’s sophisticated cousin would be this iPhone tripod. This mini one can fit in your carry-on and you can pull it out whenever you need it. How many times are you wanting a cute photo and there is nobody around to take it?! I love this tripod because it is bendy, so it can be stuck onto a chair, branch, just about anything to get THE SHOT. I am very fair skinned, so I actually packed SPF 70 sunscreen on our trip to Greece. Again, I knew I would be on a boat or in the water most of the time, so I had to be prepared. I typically go for Neutrogena sunscreen products because they don’t irritate my sensitive skin. The Beach Defense line (bright yellow bottle) was a life saver for the trip. It was water resistant for hours, kept me from getting burnt, and everyone on the boat was borrowing it after seeing how great it worked. Highly recommend! I actually brought both a cotton headband and a bandana with me on the trip. Since “ocean hair” can have good days and bad days, I find that hats and headbands are a good way to mask whatever type of hair day I am having. Plus, the cotton headband was so easy to throw on after a quick swim while my hair was still drying. I really loved it. I wore it floating in the water, sitting on the boat, and out and about while shopping. They come in so many colors - get yourself a few! BLOM Original Multi Style Headband. for Women Yoga Fashion Workout Running Athletic Travel. 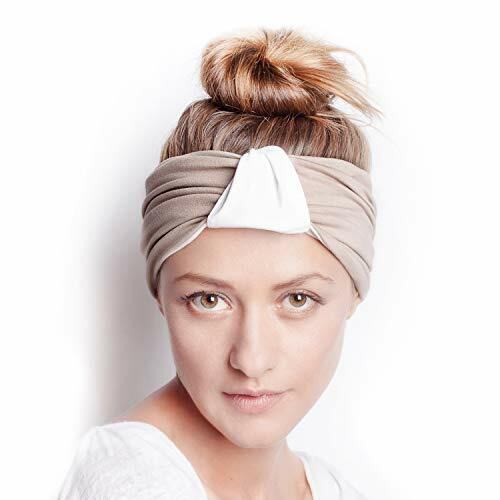 Wear Wide Turban Thick Knotted + More. Comfort Style & Versatility. White & Taupe. 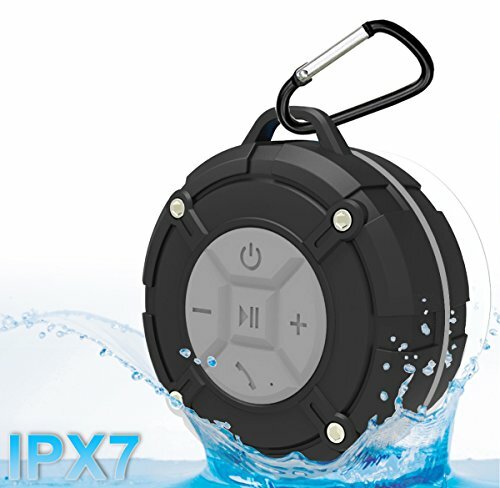 Whether you’re laying on the beach or biking around an island, sometimes a little music is nice to set the mood. My husband and I actually bring a speaker with us almost everywhere we go (hotels, camping, hiking, boating, you name it). It always comes in handy. Most speakers are pretty indestructible these days. Look for something waterproof and durable if you are planning to bring it to the beach. This one is cool because it can clip onto a backpack or bike. A good beach bag is essential for any beach vacation, especially in Greece. I find myself folding at least 2 smaller bags (a tote, a clutch) into my suitcase for any trip. 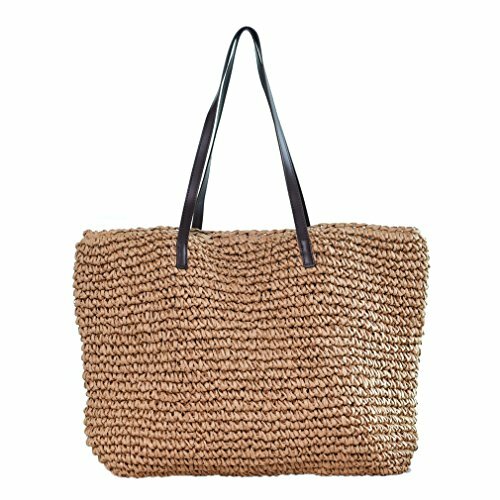 A straw tote is perfect for shopping during the day and for stashing towels and sunscreen at the actual beach! I love something that has a zipper or snaps at the top, to keep things in place. As I said, I keep something like this tote folded up in my suitcase. Then on the trip home, if I have extra souvenirs, I’ll pull the tote out and use it as my second personal item to carry on the plane. Talk about multi-purpose!